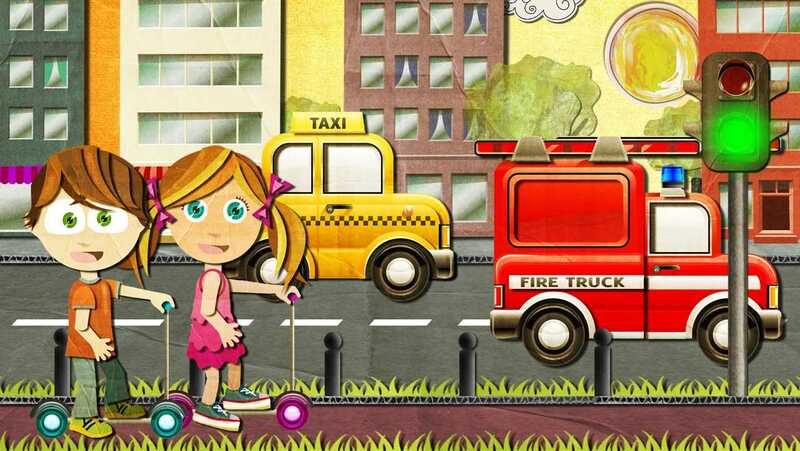 Offering exciting adventures with charming kids Beck and Bo, this app is a great way to introduce kids to digital play. Toddlers and preschoolers will learn to drag-and-drop objects as they increase their vocabularies. This is a great app for introducing young children to digital play. It teaches toddlers how to drag-and-drop objects, while also being a nifty way to increase children's vocabularies. This interactive playset features a little girl named Beck and a little boy named Bo. The two go on 12 adventures with your toddler. How Does Your Child Play This App? 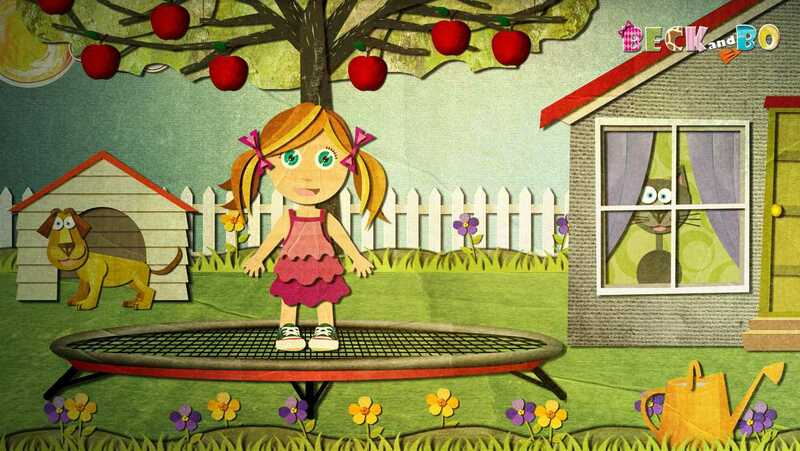 The app teaches young children how to touch and drag objects to make scenes. Each themed adventure is filled with objects that float down into the scene. Kids touch them and move them to appropriate places in the picture. For example, in the adventure filled with rescue vehicles, a stoplight appears. Kids must move it on top of a pole so that it can start functioning. When they touch the green light, all of the vehicles start moving. The app cleverly announces each object as it appears in the scene, and allows kids to revisit all of the objects after the scene is filled. Kids can swim in the ocean, go on safari, or simply play in a backyard. 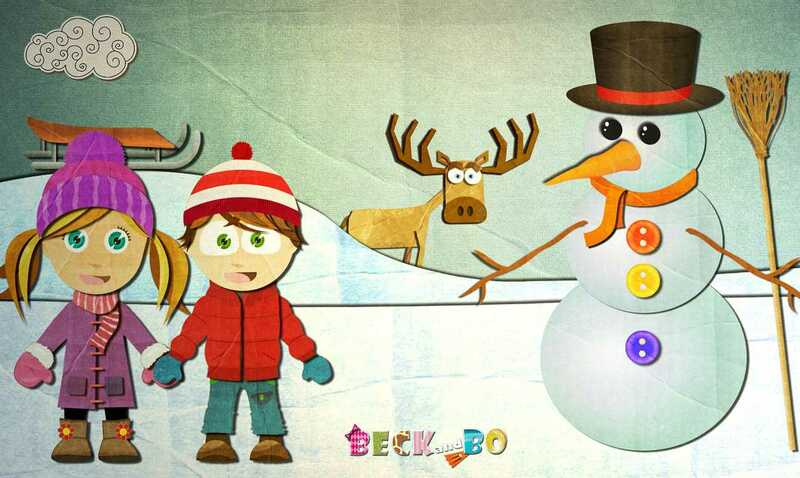 Beck and Bo is a great app for kids because it lets them learn by simply playing. Objects arrive in the scene that need to be sorted out. Kids can experiment with each object's placement by moving them around to see it clicks into its special place. Some objects can be played with, such as placing Beck or Bo on the sled so they can slide down the hill. In this way, the app provides both open and structured play. I also really like how the app reinforces language. Each object that arrives in a scene is announced. And at the end of the scene, kids are taken to a special part of the app that reinforces word/object association.